He was rushed to the hospital and despite surgeries and top medical care was unable to recover and passed away four days later. 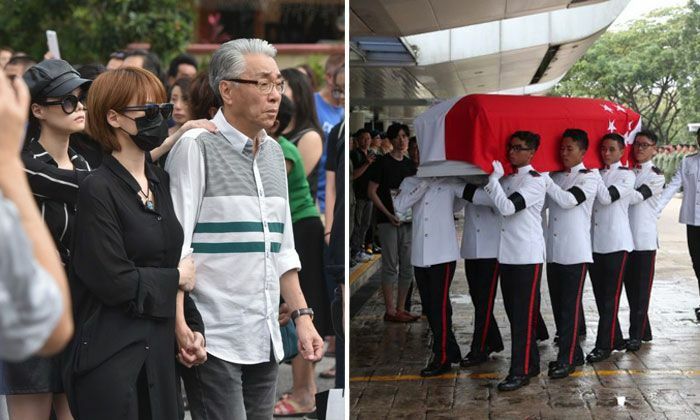 The full military honors funeral for Aloysius was hold four days ago on January 27th attended by family, friends, and throngs of fans. 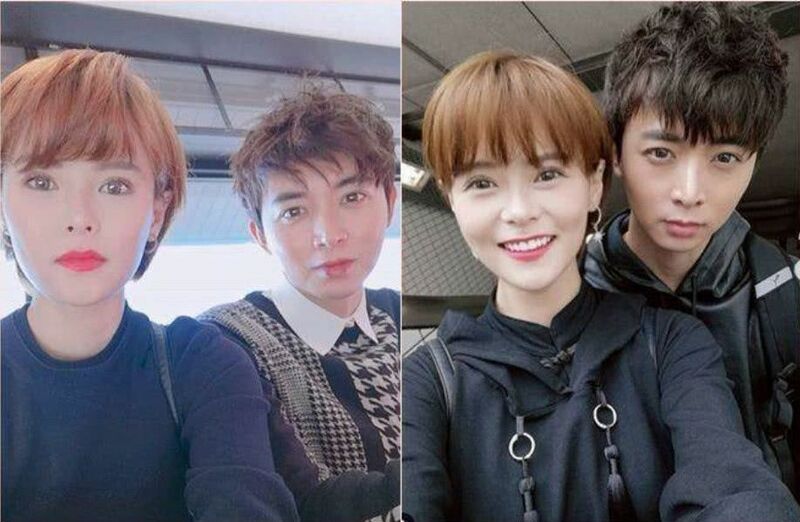 This news has gripped Singapore entertainment media for the past two weeks and also involves the postmortem outing of Aloysius’s secret three year relationship with fellow Singapore actress and frequent costar Jayley Woo who was rightfully devastated as the two were talking marriage in the next few years. Rest in peace to this young man and condolences to those who loved him. 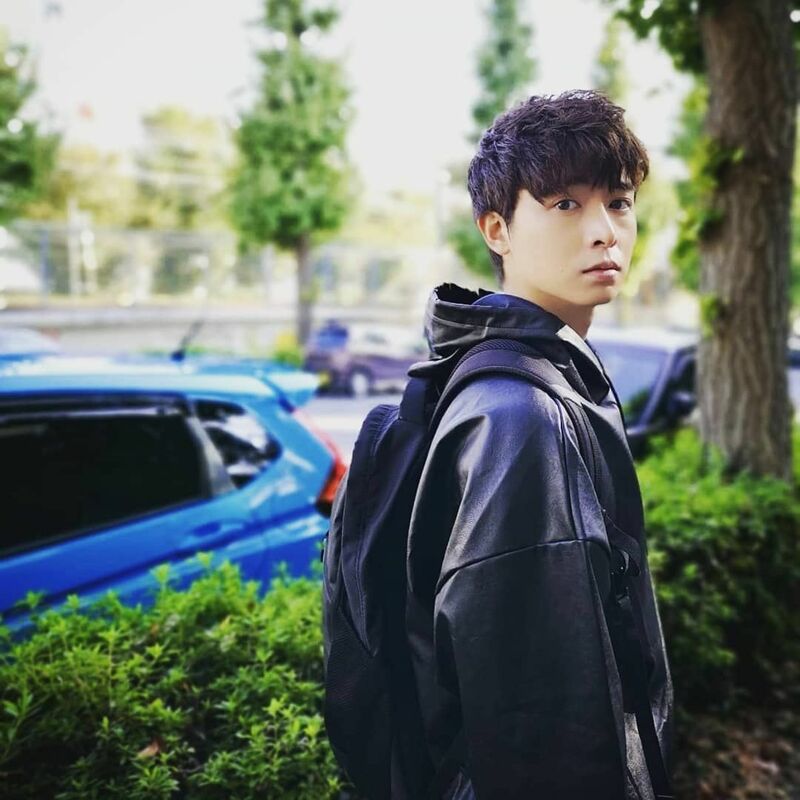 Not familliar with him or his works but its so sad seeing all the posts by his girlfriend and friends… Rip. 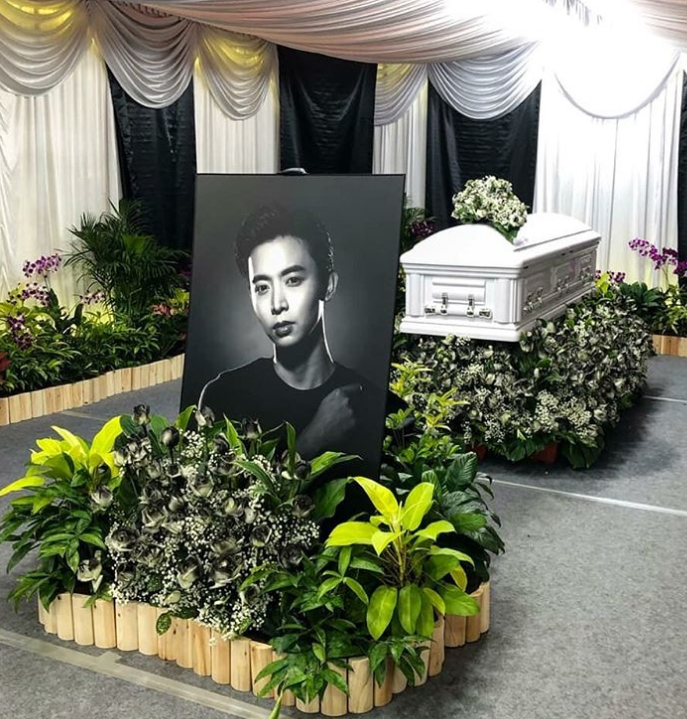 Yes, Aloysius’ injuries during a military exercise and unfornate passing has really gripped Singapore, in part because he is local celebrity but more so as his passing is the latest and most high ptofile of a recent spade of young Singapore sons who died during military training. Singaporeans are now questioning the safety standards of the military training and even the necessity of conscription for a small nation that is geographically located in a region that is peaceful. Wow, didnt expect you to cover news in singapore but yeah, really very sad. There were previous cases in the last 2 yrs too and my heart goes out to all their families. Well, this post could have included a statement that says this is not an isolated case as there have been non-celebrities involved deathly incidents in military training / exercise too. Just because Aloysius is more famous hence he was given this much media attention and ‘hype’ (no offence or disrespect meant, r.i.p). What about those that aren’t ‘famous’, they are just swept aside? They are precious sons of their own families too. Just sayin’. 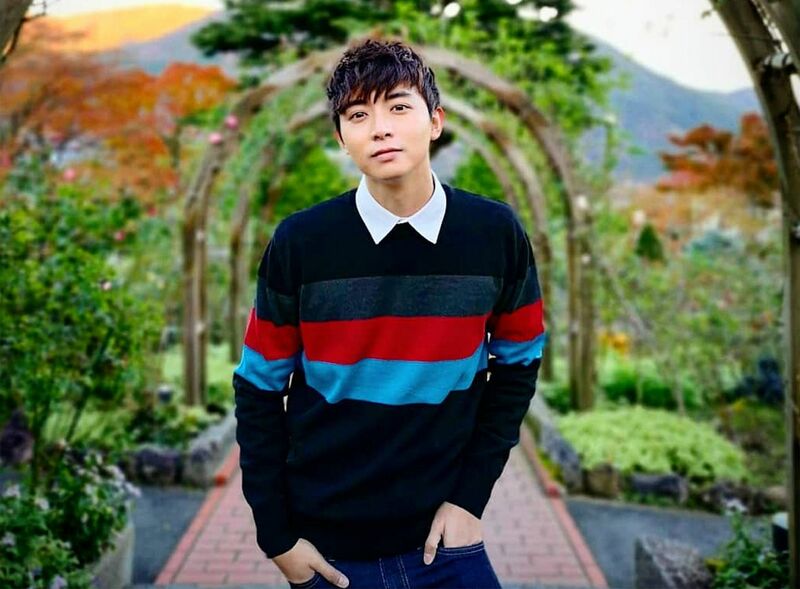 This is a blog that covers Asian celebrities, mostly from Korea, Japan, China and Taiwan as well as other countries. Why is koala obligated to report about other deaths. Yes, they are tragic, but this isn’t a news site. It’s a blog. If you care that much, start your own site and spread the word. Or you could have just mentioned the missing facts in your comment without being holier-than-thou. Take a chill pill. I am really sad about this, although I don’t know him , they could have reduced unexperience people work load , and give work to more qualified technicians, a bright guy . Thank you for covering this. I am not that familiar with Aloysius but I followed his story when the news broke. It’s heartbreaking and I feel for his family who must be having an immensely difficult time with such a sudden and untimely loss.